Divorcing can be difficult mentally, emotionally and financially. 1 How Long Does It Take to Complete a Divorce? New York is one of many U.S. states with a no-fault divorce law that allows certain divorce cases to be managed faster and more easily than traditional divorce filings. 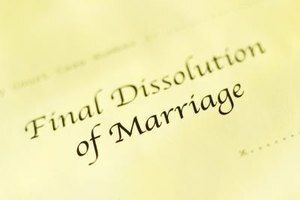 Expedited divorce in New York is usually only an option for spouses who freely agree to the divorce and its terms, and do not have complex issues to decide like major financial asset division or child custody disputes. Preparing for an expedited divorce in New York primarily involves document and financial information exchange, and can often be handled without a lawyer. Fill out a financial disclosure affidavit. This form can be obtained online, or from the court handling your divorce. It asks for basic financial information, such as your income, your assets, your debts and your expenses. You must provide a recent paycheck stub, copies of your most recent income tax filings and a copy of the W-2 form submitted with your tax filings. Arrange for an appraisal and evaluation of any significant assets. Choose an independent, experienced appraiser, perhaps one that belongs to the American Society of Appraisers or the Appraisers Association of America. Having your assets appraised and evaluated will assist you and your spouse in the process of dividing up your property. The appraisal will also assist the court in assessing the equity and assets of each spouse. Fill out a statement of proposed disposition. This form can be obtained from the clerk of court's office in the court handling your case. Your spouse will also fill out this form. Write down how you think the marital property should be divided, how custody of your children should be managed and how much you should would like to receive or pay in child support or alimony. Most expedited divorce couples agree to the terms before filling out these forms, such that each is more or less identical. Exchange the completed forms with your spouse. 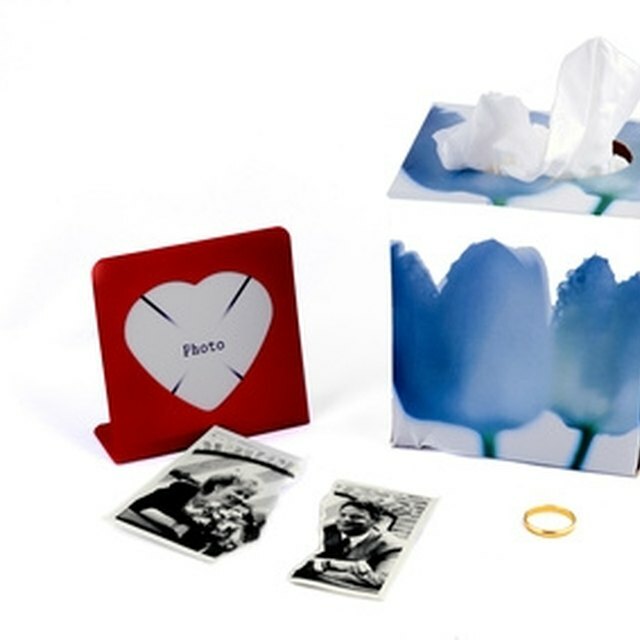 If you have agreed to the terms of your divorce, it will proceed quickly and smoothly. If not, a mediator appointed by the court will assist you and your spouse in reaching an agreement. File all paperwork by the date required by the court, and follow all court-ordered instructions. When the court schedules a hearing, be sure to attend, and come prepared to discuss any and all aspects of your case.